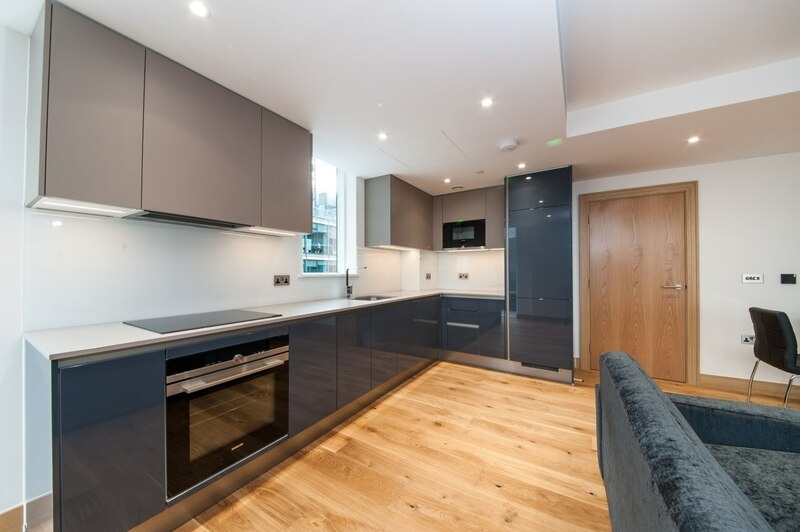 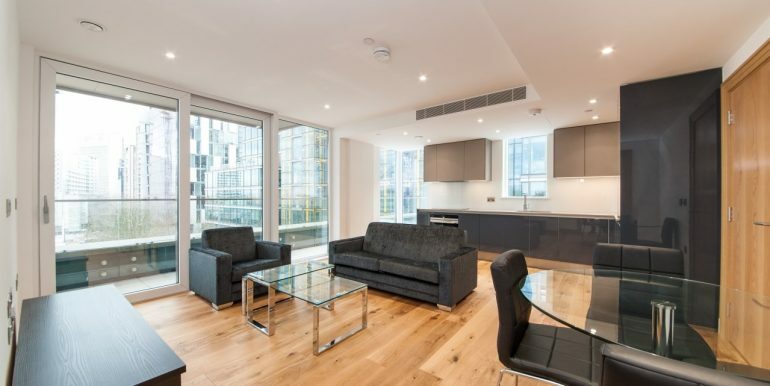 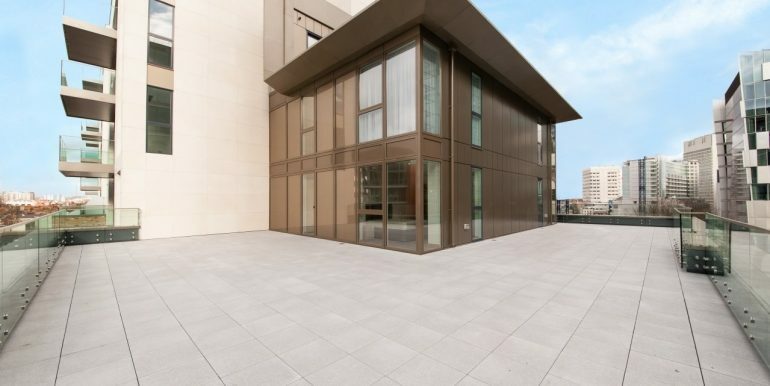 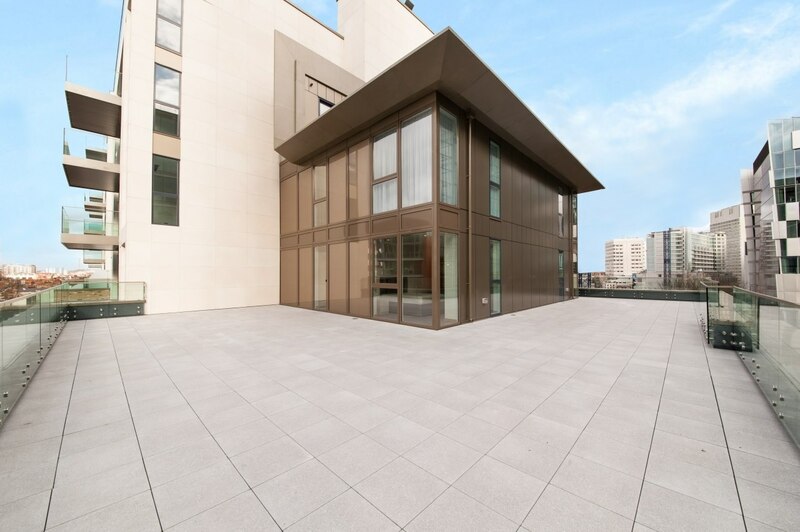 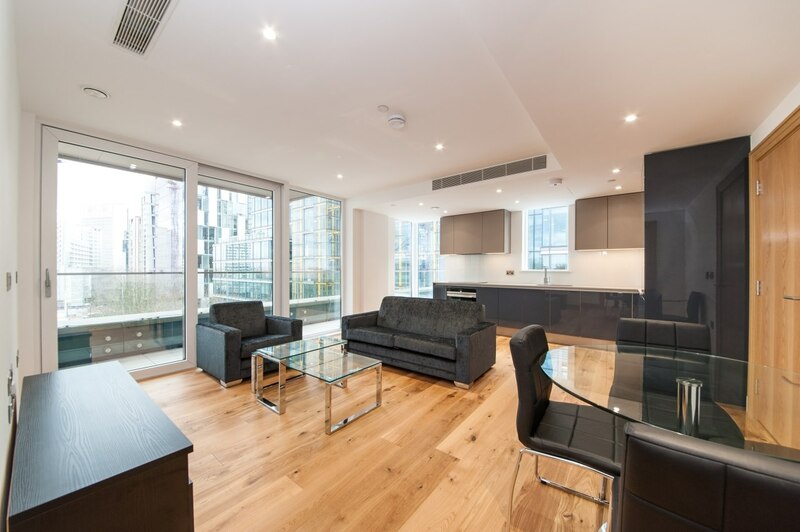 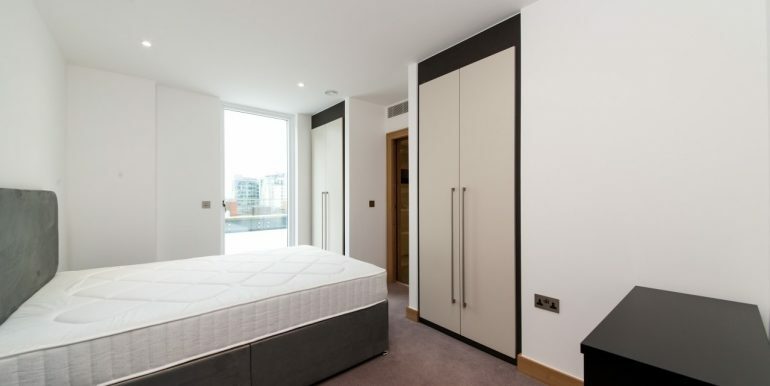 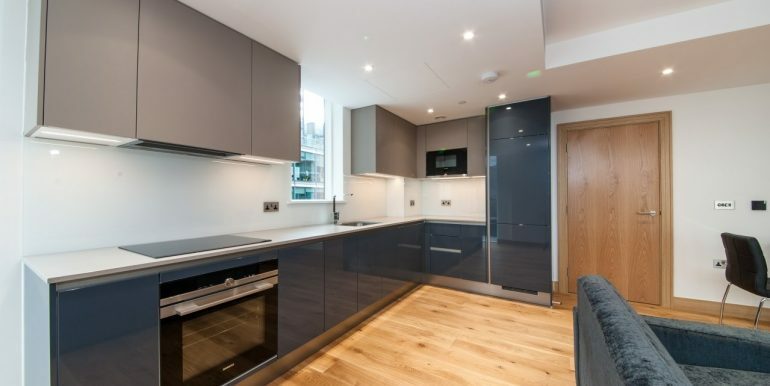 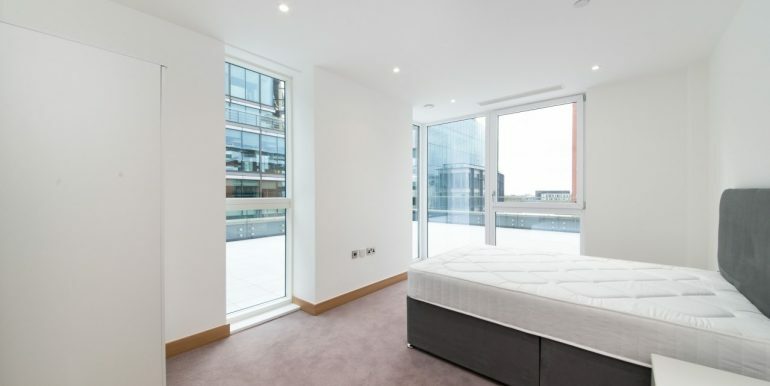 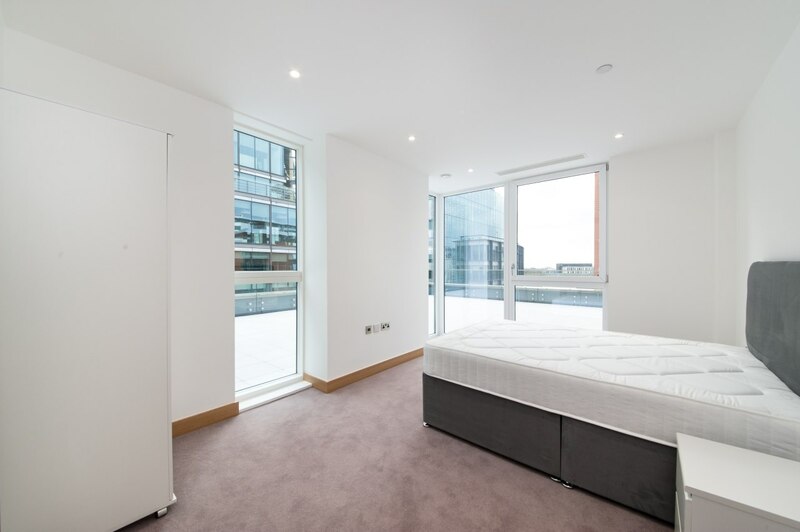 *HUGE PRIVATE ROOF TERRACE* A brand new luxury three bedroom apartment located on the seventh floor of this desirable development close to Paddington Basin. 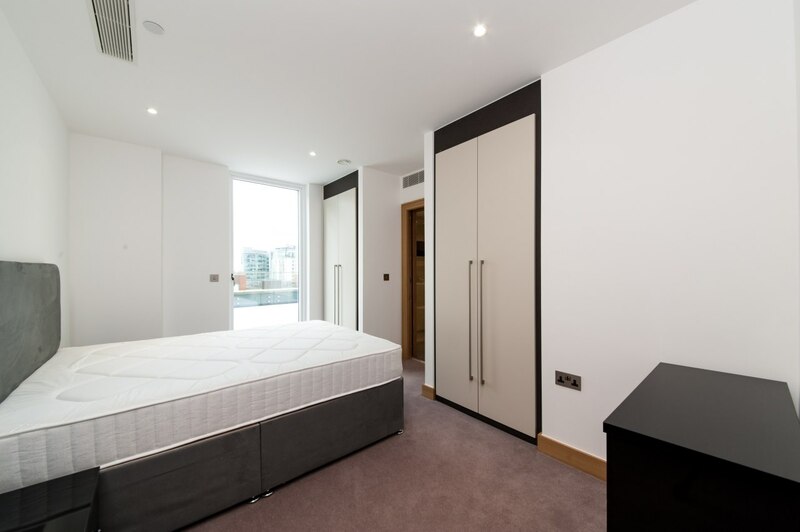 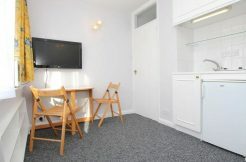 The property benefits from a generous open plan living room with integrated modern kitchen, luxury modern bathrooms, fitted wardrobes, parking and extremely generous private roof terrace. 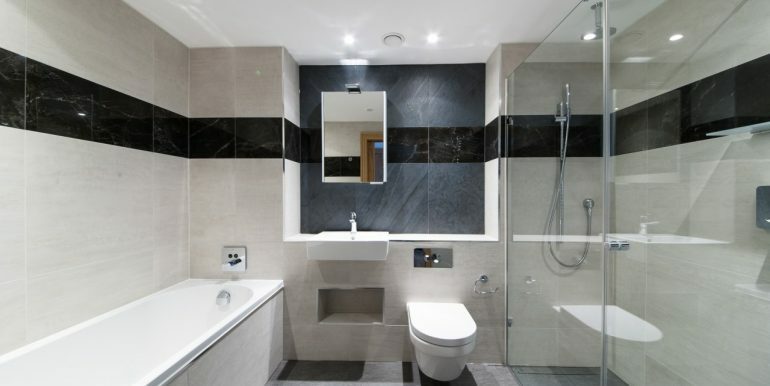 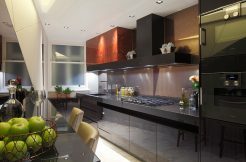 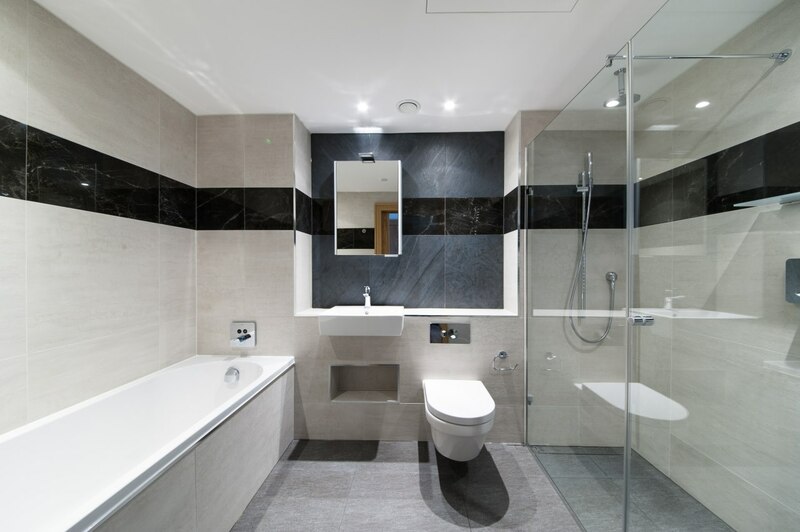 The development offers residents 24 hour concierge and excellent transport links. 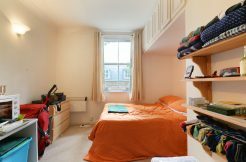 Available NOW and must be seen ! 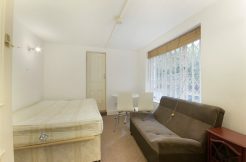 Tenant fees may apply, details upon request.